The Big data approach and instruments, which inform this blog, do not only allow to study globally a population of popular writers who, in an international effort and over many decades invented Crime fiction. 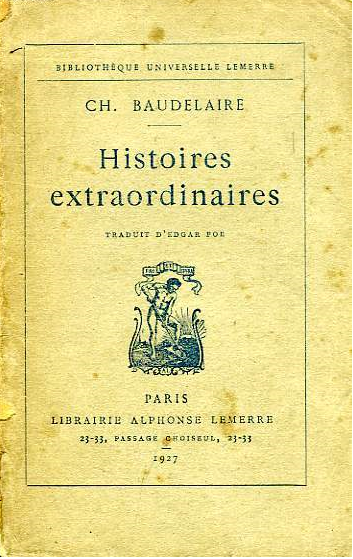 It also helps to envision the books they produced in a material way, in their condition as objects, commodities and fetishes. The juxtaposition of hundreds of book covers from different countries reveals their semiotics, with their recurring motifs and their serial patterns. Books covers can thus be read as sites where developments in international cultural industries, the specialisation of narrative genres, the publishers’ distinctive strategies and the evolution of popular representations and tastes all intersect. The available metadata linked with each cover also recalls that Crime Fiction series fostered some of the past century’s greatest artists. 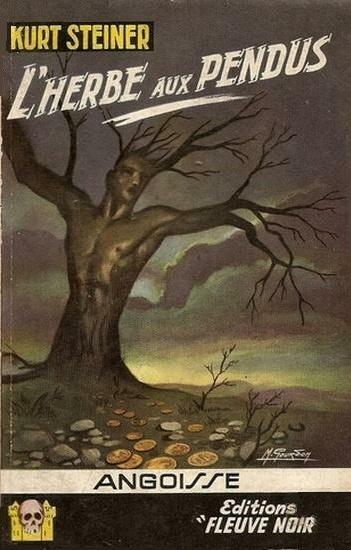 This post displays a very short selection of some Crime Fiction cover art, as milestones in a cultural history of the international imagination of crime, and its visualisation. 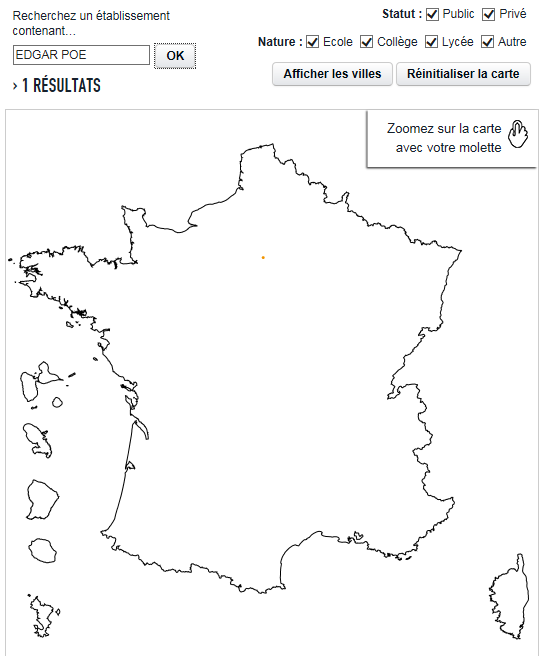 Based on publicly accessible data and the names of 67105 French Schools (public and private, and at all levels) it shows, without surprise, that many of these schools (some of them 200 years old) chose the name of a writer. But there are great disparities between writers, and the data tells about the omission of Crime fiction authors. It indicates an apparent stigma attached to this specific type of authorship, as Crime authors fare considerably less well than other, even much lesser known authors. 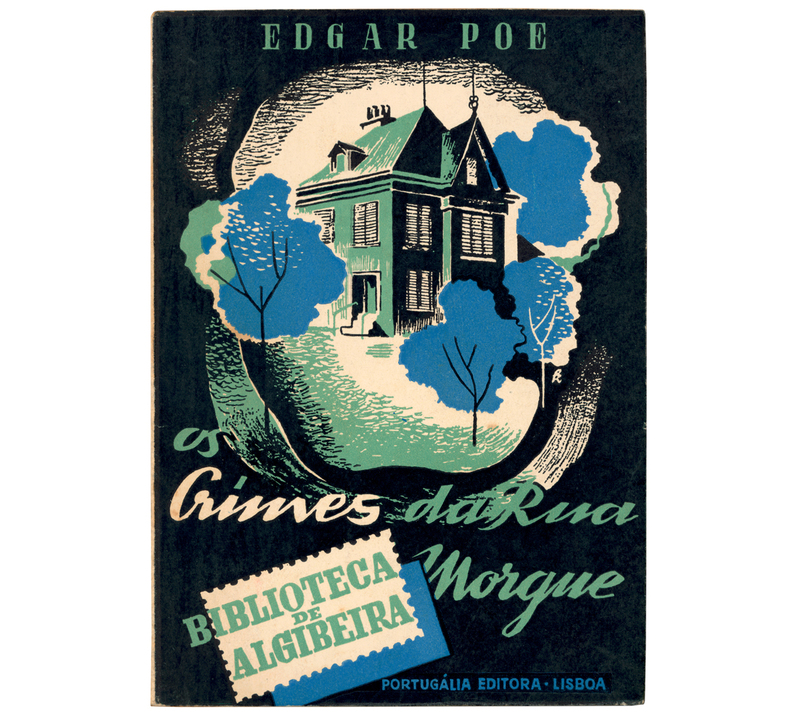 Edgar Poe, admitttedly not a French author is named only once. Gaboriau, the author of the first crime novel, zero. Victor Hugo, by contrast (who invented with his inspector Javert a very memorable policeman, but definitely not considered a crime author) had his name chosen by 365 schools. It is more than surprising that some of the most read, most popular and internationally famous French authors (such as Gaston Leroux, the author of the Phantom of the Opera) don’t seem to have been deemed worthy of such distinction. When will a French school be named after him, one of France’s more gifted writers? Or after Eugène Sue, or Frédéric Dard ? 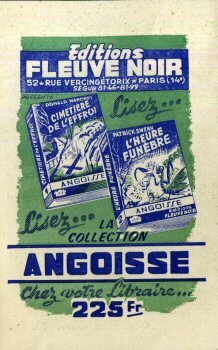 The “Angoisse” Series comprised 261 novels, published by Fleuve Noir between 1954 and 1974. 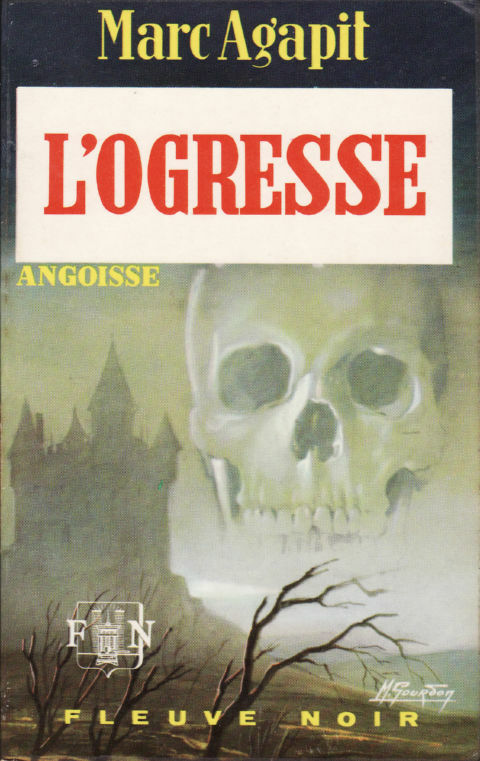 Much in the same ways as Gallimard’s Série Blême offered a different blend of noir and suspense from that of its more successful sister, the Série Noire, Angoisse is a series devoted to Stories of Dread, and Psychological Suspense. 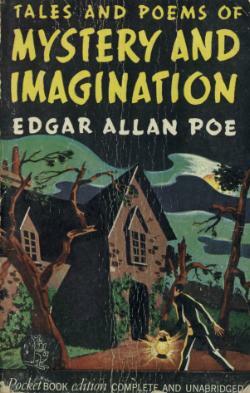 The heritage of Edgar Poe is manifest. 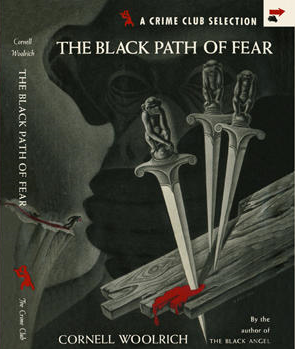 Albeit putting greater emphasis on terror and fantasy literature, this series is in many respect a companion to the great Special Police series by the same publisher. 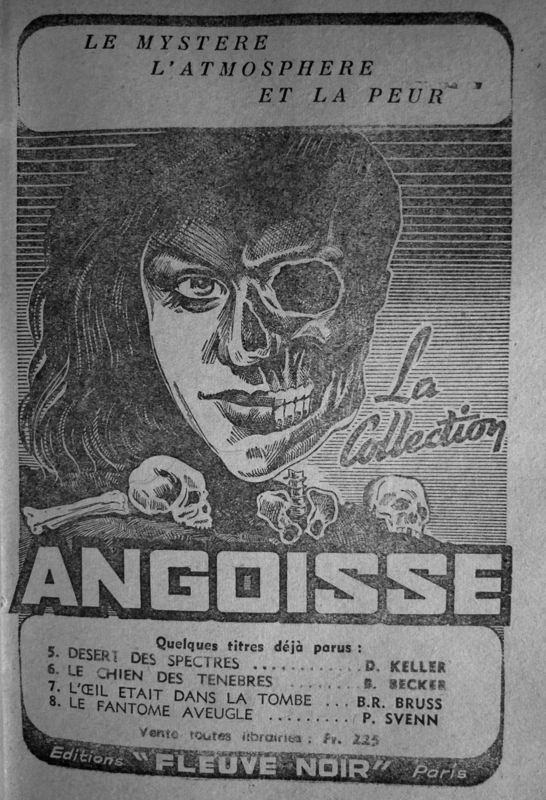 Books in the Special Police Series carried advertisements like the above for the “Angoisse” series. 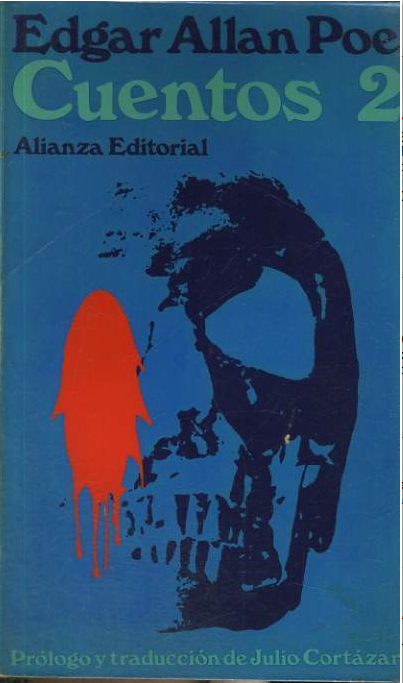 “Angoisse” was the place were classics such as J. Redon’s Les Yeux sans visage (“Eyes Without a Face“, “Angoisse” number 59, later a famous film by Franju) were first published. Many distinguished authors published in Angoisse : Marc Agapit, Maurice Limat, Kurt Steiner, B.R. Bruss, and André Caroff.